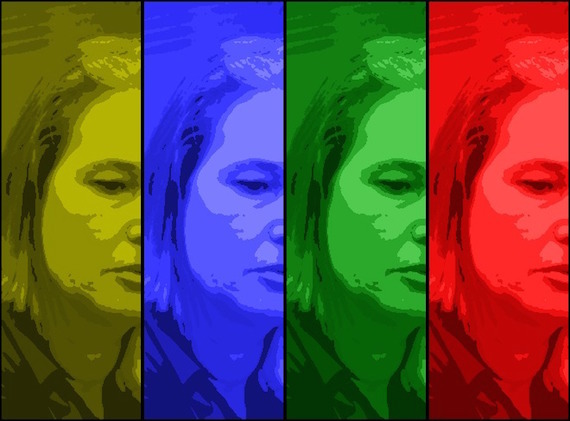 Former Israeli Foreign Minister Tzipi Livni has reportedly cancelled her trip to Belgium, according to the PNN, over threats of arrest for war crimes in Gaza. On 23 June, 2010, a group of victims filed a complaint in Belgium, with the Federal Prosecutor, against a number of Israeli military officials, including Livni, for war crimes and crimes against humanity committed in the Gaza Strip. In the 2008-2009 war on Gaza, 1,500 Palestinians were killed. Livni served as Minister of Foreign Affairs between 2006 – 2009, under former Prime Minister Ehud Olmert, and was due to arrive in the Belgian capital on Monday to unofficially attend a conference on anti-Semitism in Europe.